"Rabbit Hole" was the first track that we happily released in late 2018. The song is uniquely spirited- at once, urgent and ethereal- a perfect musical articulation of a personal fall and rise. 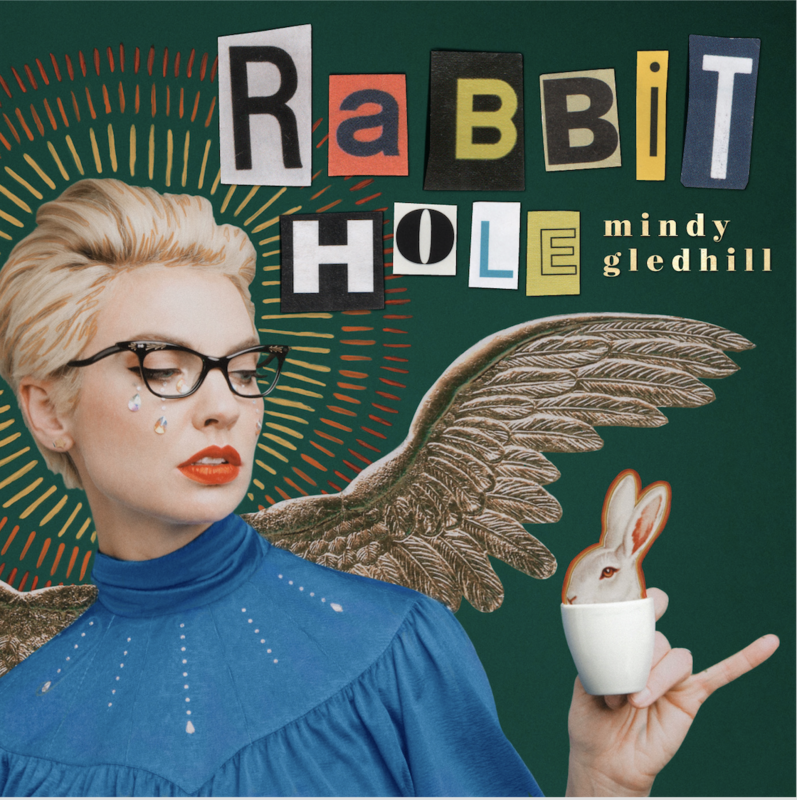 Consistent with Mindy’s own struggles, “Rabbit Hole” is dynamically and intimately voiced with the sort of passion, eloquence and wisdom only harnessed by someone who’s been in and out of an existential journey- a baptism by fire, a battle to claim one’s true self.